Are you tired of listening to intelligent podcasters who make sense? Well, this is your lucky day! 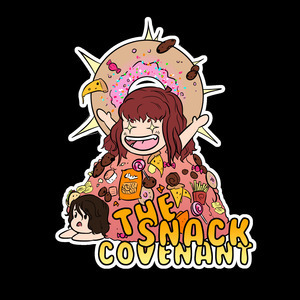 The Snack Covenant is a complete train-wreck of a podcast that somehow, for some reason exists. 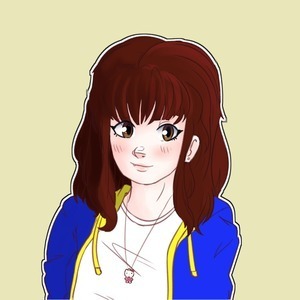 We cover various past and upcoming games (such as Bloodborne, Dark Souls, Death Stranding, Nier Automata, Déraciné) as well as other stuff. So grab a seat, chillax, and get ready to lose a few brain cells!